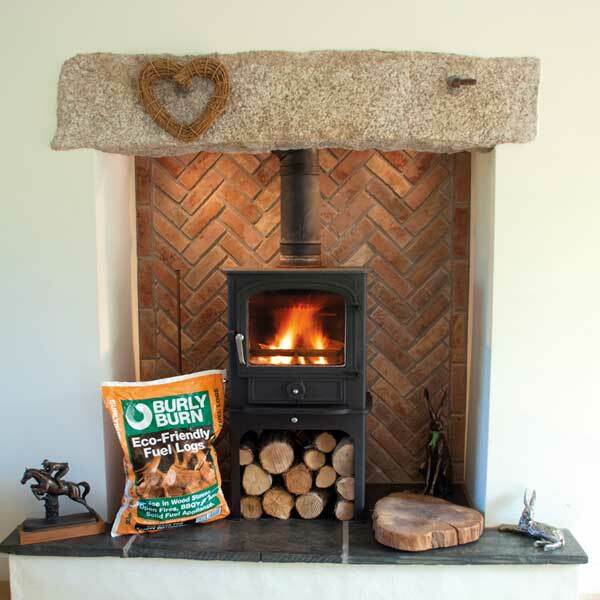 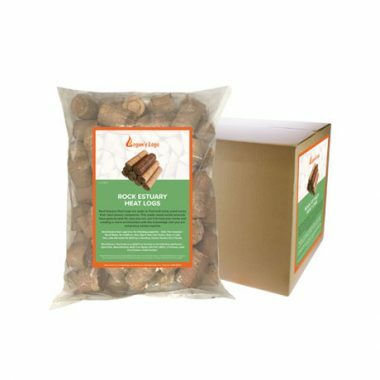 Burlyburn is an excellent fuel for burning on all types of Wood Burning Stoves. 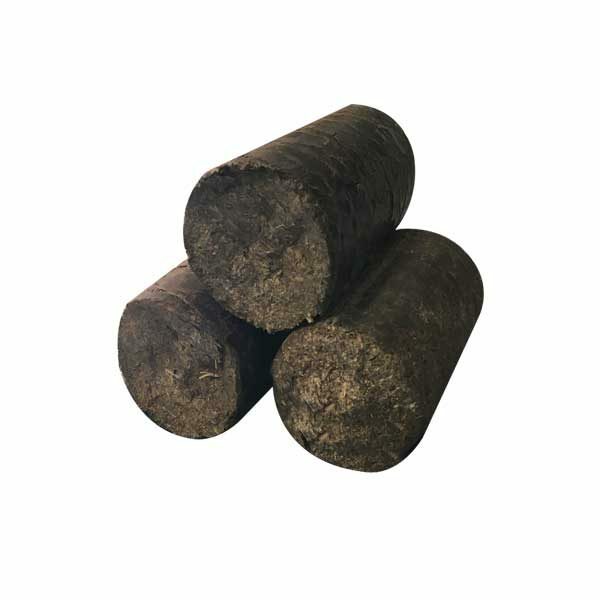 Miscanthus, also known as Elephant Grass and is compressed into logs. 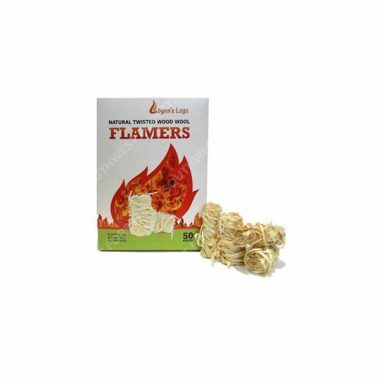 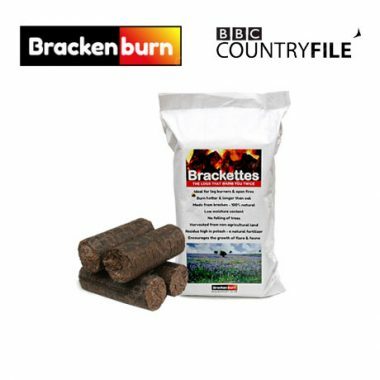 It's rapid growing properties, low mineral content makes it a popular choice for Biomass Boilers and Log Burning Stoves, out performing similar fuels. 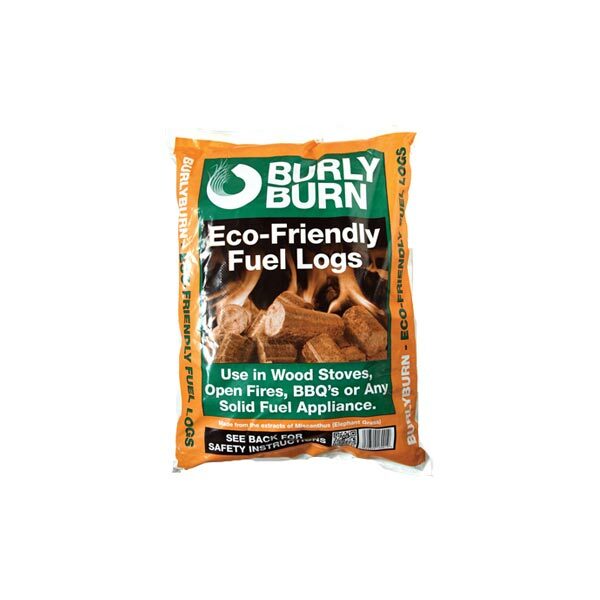 This fuel is also Carbon Neutral making it extremely environmentally friendly. 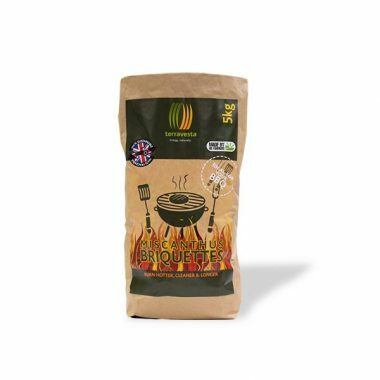 Our bags come in large 15kg Bags. 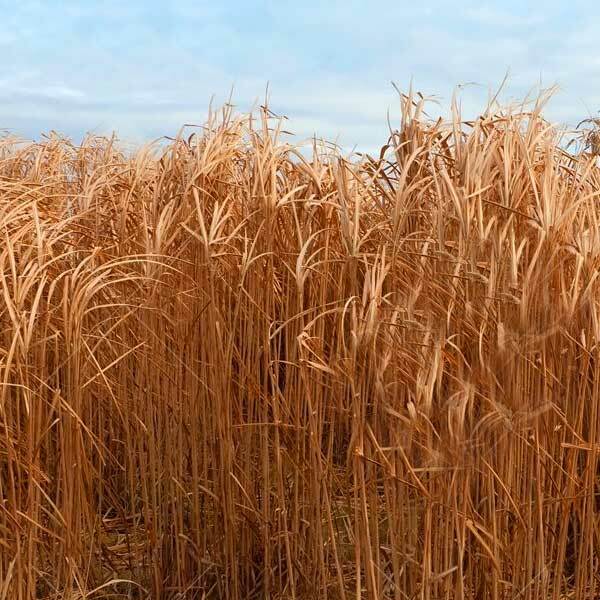 It’s rapid growing properties, low mineral content makes it a popular choice for Biomass Boilers and Log Burning Stoves, out performing similar fuels.